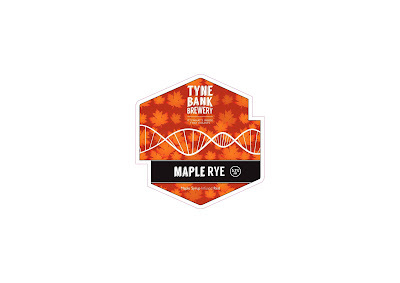 Our new special is a maple syrup infused red ale. This Canadian inspired ale balances a rich, subtly spicy malt base with the caramel sweetness of 100% pure maple syrup. Brewed with rye malt, to bring a warmth to the beer whilst adding to the inviting red hue and robust body from the malt blend. Conditioned on Maple Syrup a delicious liquid with a unique flavour, adds sweet toffee notes to complement the rye in this Autumnal ale.